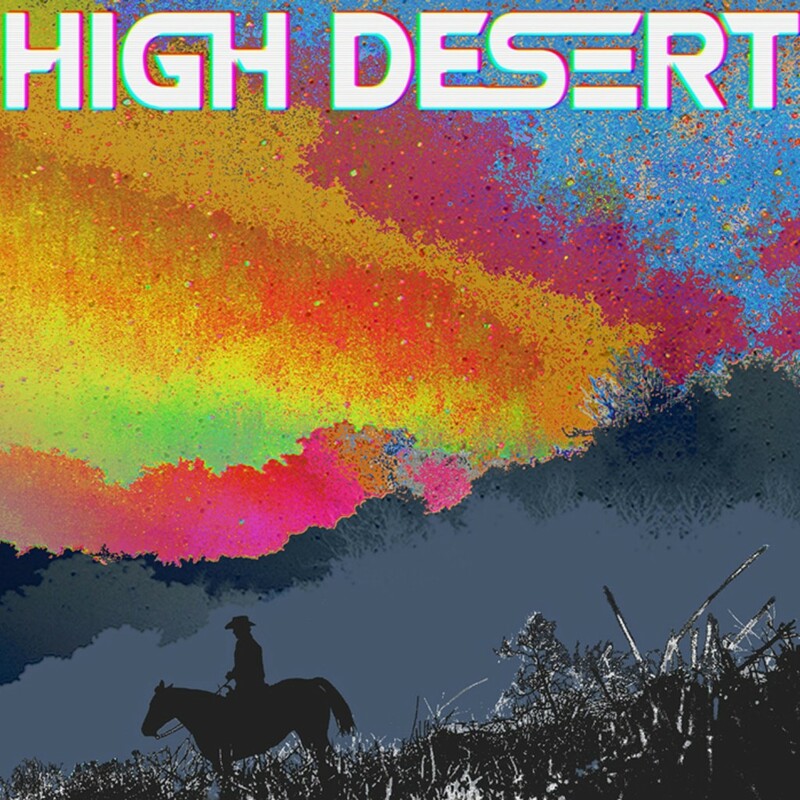 Yesterday the new Albuquerque duo High Desert released their debut self-titled album. Featuring former Shins member Marty Crandall and producer/engineer Nick Noeding Jr., High Desert’s mix of electronic-pop and shoegaze is an amalgam of previous decades of sound while still feeling modern and fresh. Their combination of decades of production and songwriting skills proves to be highly effective in their first release. The self-titled project is available for purchase on iTunes and as a stream on Soundcloud. Please contact Gavin or Rory if interested in talking with High Desert.